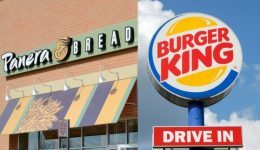 Home / Articles tagged with "fast casual restaurants"
Articles for Tag: "fast casual restaurants"
Fast casual vs fast food: What’s healthier? New research reveals some surprising results. 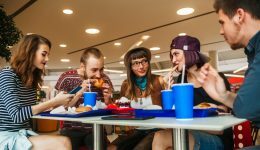 A dietitian offers 5 tips to stay healthy while eating out.